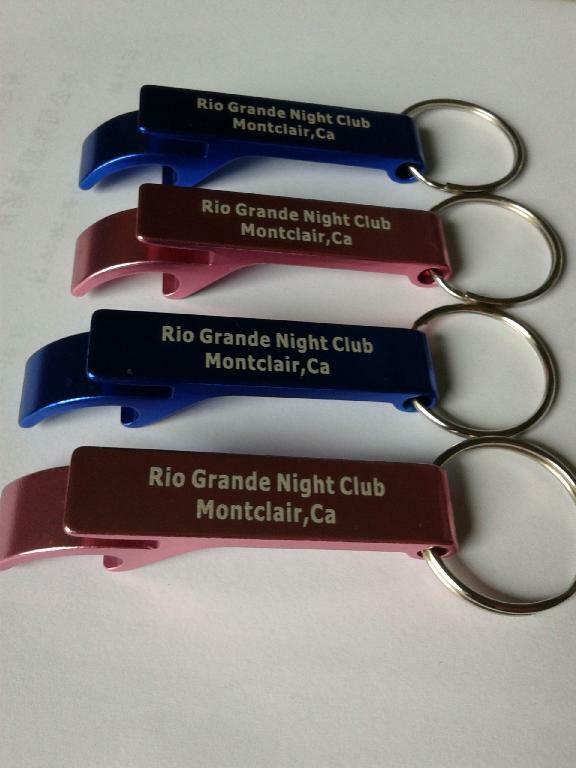 Beer Opener, Standard Bottle Opener Aluminum 1/4" X 3"
Personalised Keyring Bottle Opener come in different color options and are cheap promotional products for gift giveaways. 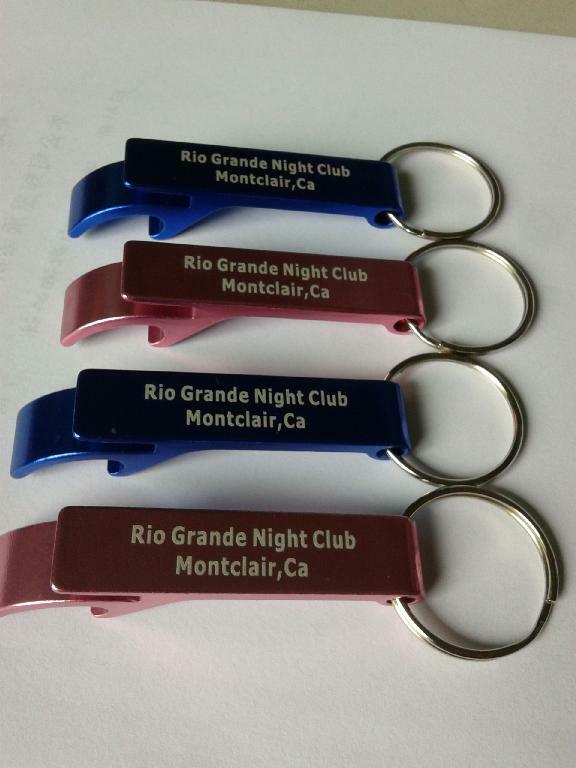 Customized corporate gifts like these bottle opener keyrings are an economical choice if you need to reach a mass market. 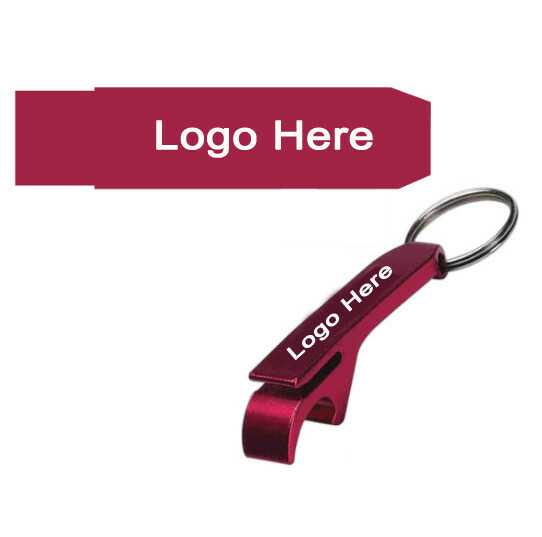 Bulk packed, these aluminium bottle opener keyrings also have a flip section for opening soda cans and make excellent promotional product gift ideas, once we customize them with your corporate logo. Size : 1/4" x 3" x 1 1/2"